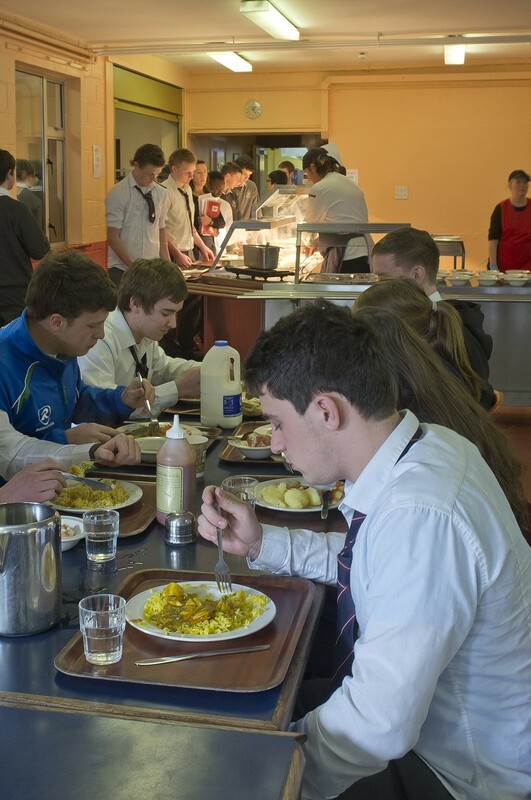 The Boys’ Boarding House is situated in a beautiful old building which is part of the old Grammar School and adjoins the 1752 night duty House. 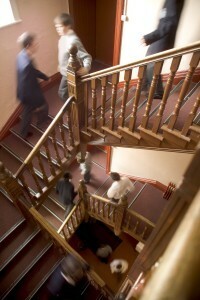 The Boys place was refurbished over the last few years and alterations are currently still taking place. 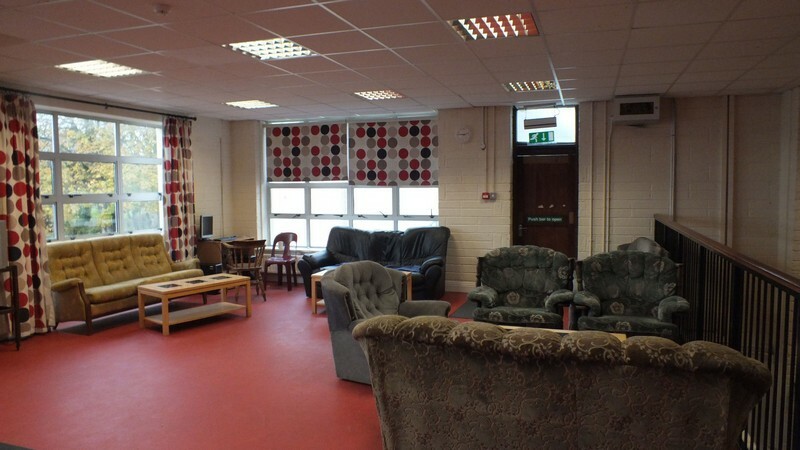 The refurbishment included a renovation of dorms, a new shower room, a new TV room and a glass corridor to their Prep room (Calry Hall). 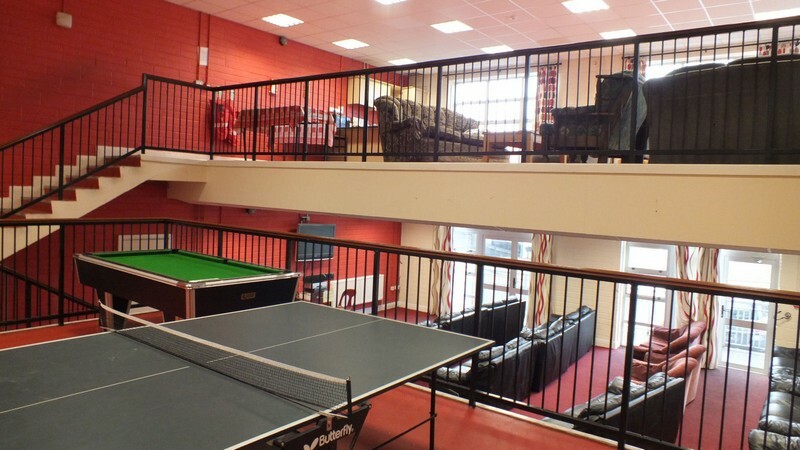 The new TV/Recreation room now hosts 2 pool tables and a table-tennis table. 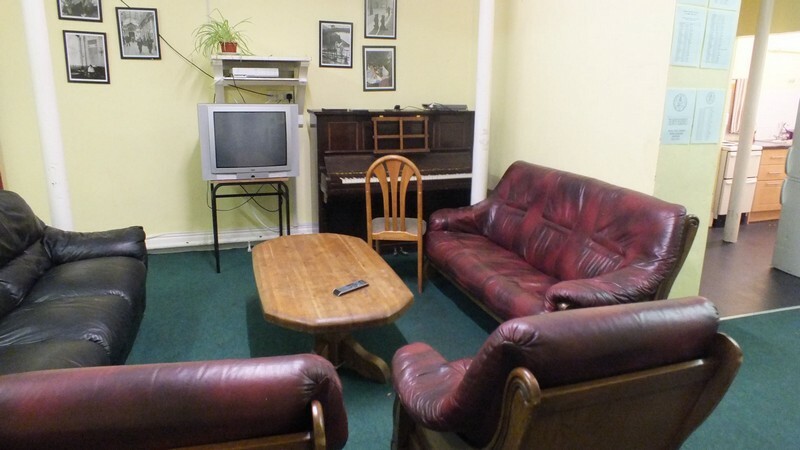 There are also 10 leather sofas and a new plasma TV, which has proven very popular. 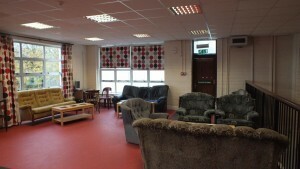 The boys common room is commonly known as the red room. 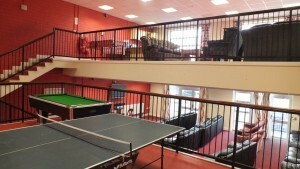 They can do many things in the common room including play pool, watch TV, play table tennis or make some snacks. A lot of the the boy boarders would use the red room for a lot of their free time. Sixth years also have their own common room and kitchen. The canteen is located next to the boys house. This is where all meals are served. 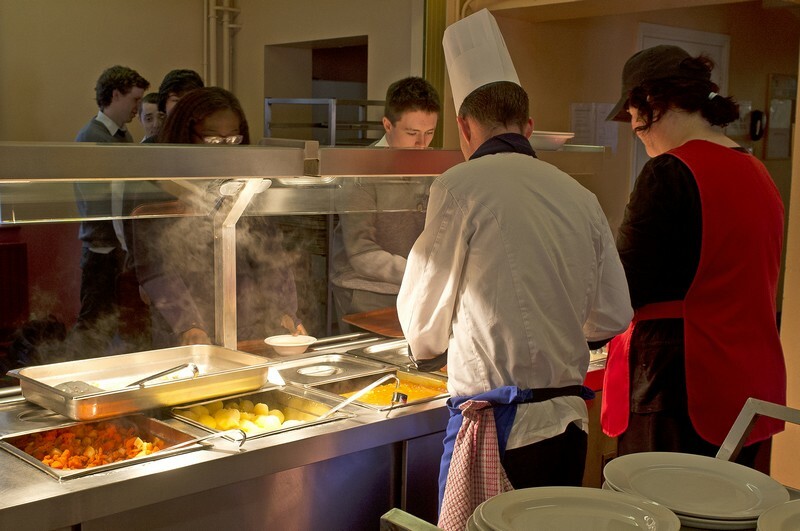 There are three meals a day- breakfast, lunch and tea.